Streaming security cameras are probably the most popular gadget in the connected home, and Nest the best known today. 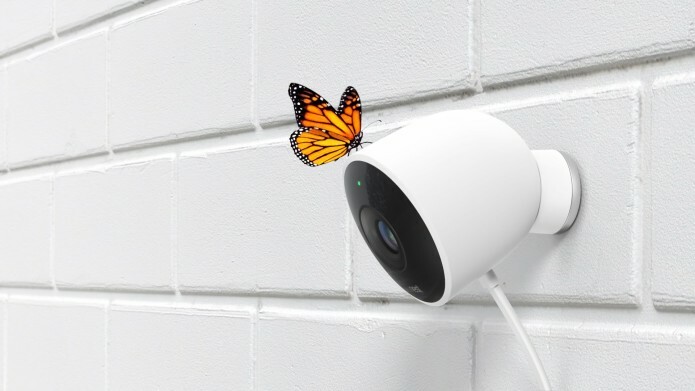 After a fairly slow start after its Dropcam acquisition in 2014, Nest finally has an outdoor model, the unimaginatively titled Nest Cam Outdoor. Like the Nest Cam – designed for indoor use – it’s $199.99, though for the full range of features you’ll need to cough up a monthly or annual subscription. Setup proved straightforward. Nest advises plugging in the camera indoors and connecting it to your WiFi before you mount it outside, and then the app guides you through positioning it and – vitally – making sure you have a strong enough wireless signal in your chosen location. I had an odd glitch where, after plugging it in the second time, the camera’s green light came on suggesting it was connected but the setup preview didn’t load; however, I could see the stream fine from the app’s regular view.